This article is a segment of 2017's Best of What's New list. For the complete tabulation of the year's most transformative products and discoveries, head right this way. Thanks to STEM toys like this friendly robot, Vernie, it’s getting less and less shameful for fifth-graders to eclipse your coding skills. The LEGO Boost system lets kids from 7 to 12 years old code simple programs in an app that controls creations like our pal Vernie, a guitar, a cat named Frankie, and even a forklift-style construction vehicle. 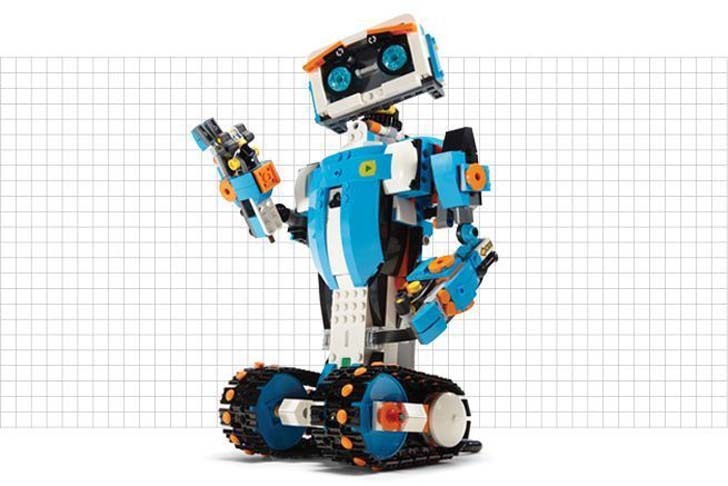 The robotic pieces—like the small motor and the infrared sensor—are compatible with standard Lego bricks. That allows kids to toss the instructions and build the rolling robotic dragons and lunar rovers of their dreams. $160. 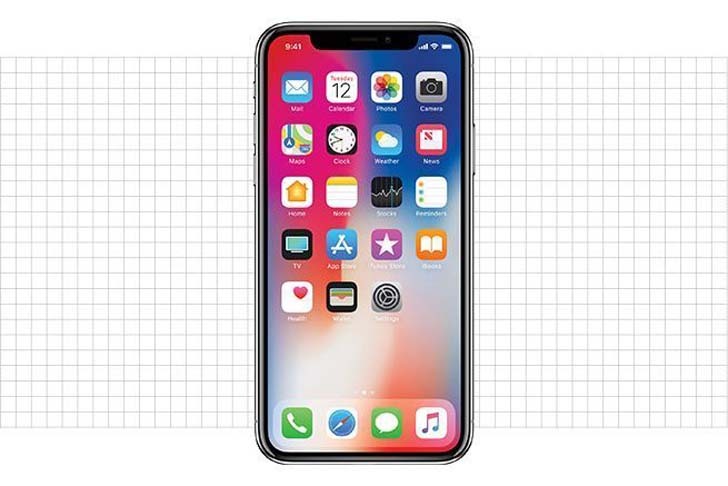 Edge-to-edge smartphone screens don’t leave room for fingerprint scanners, so Apple developed a facial-recognition system to replace them. FaceID employs infrared imaging tech and AI to map 30,000 points on your face and create a mathematical model of your mug. It can use that info to unlock your phone or for fancier tricks like mimicking your expressions with animated emojis—yes, even the poop one. With two built-in cams, a smartphone can imitate a much more serious camera, but Light has packed 16 imaging sensors—each with its own lens—into a device that fits in a jacket pocket. 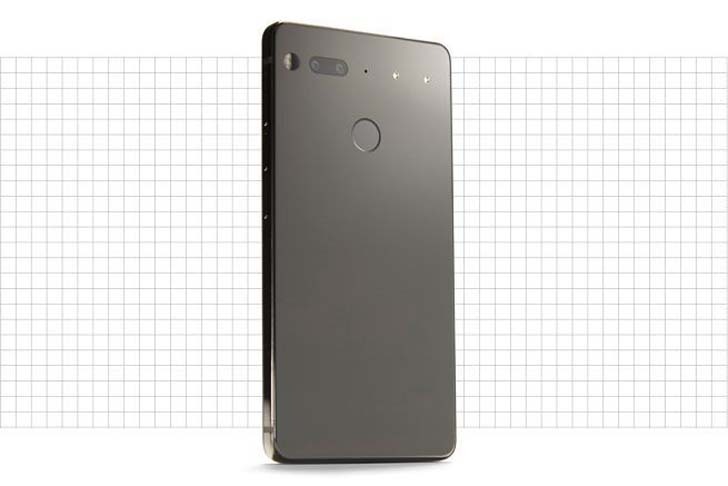 The L16 fires up to 10 of its cameras every time you push the button, which enables photography magic, such as fixing focus during editing, canceling out digital noise, and mashing up smaller photos into massive 52 MP images. $1,950. 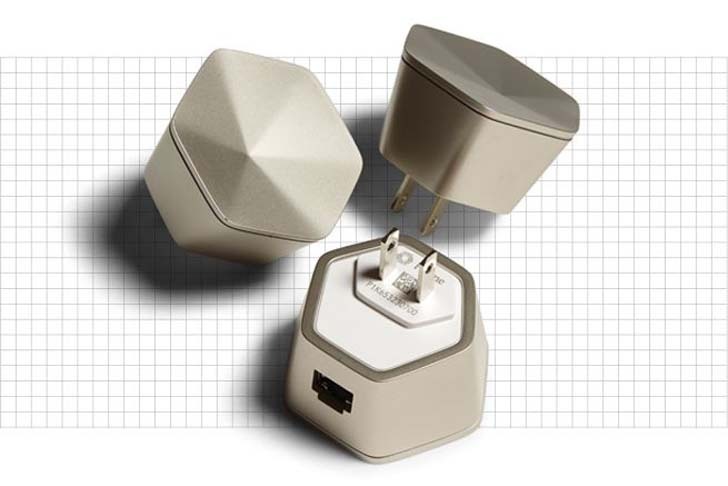 Plug in these Wi-Fi pods around your house, and they bathe your home in wireless connectivity. Plume uses an adaptive ­cloud-based system that analyzes your space and optimizes the flow of data. So if you’re watching YouTube while someone streams Netflix in the same room, it might divert your data to a different module that’s farther away but has more bandwidth for your content. $329 for six. 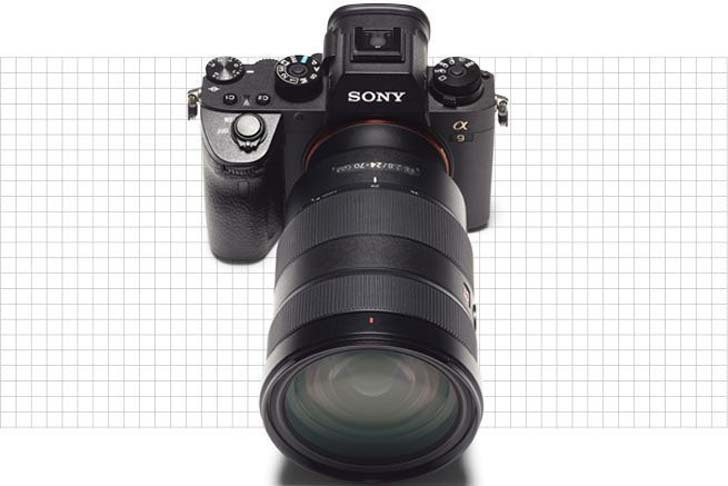 The high-end pro market was the last stand for DSLR supremacy, and Sony’s flagship camera crashes that party. 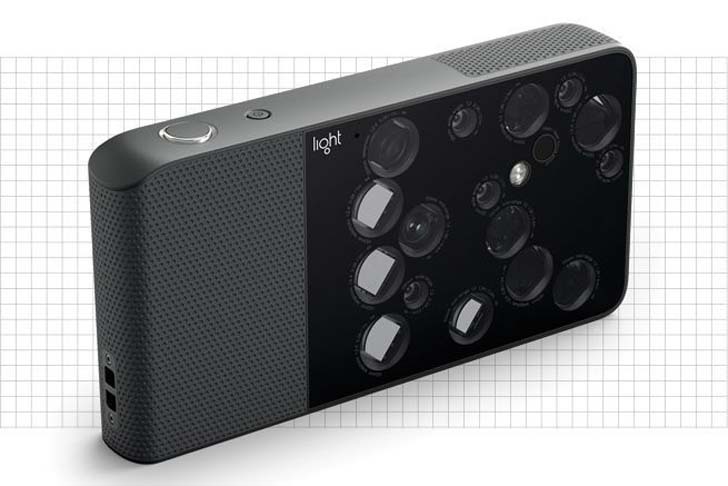 It can shoot 20 full-resolution 24-megapixel images per second with autofocus. That beats the baddest DSLRs around. $4,498. 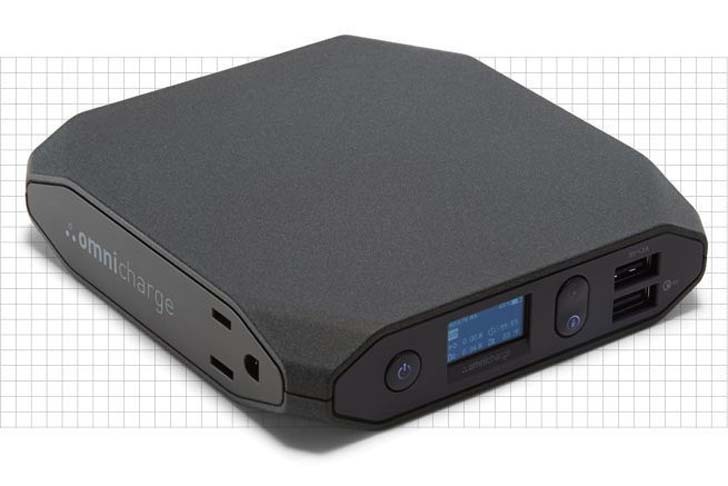 This 20,000 mAh power bank has two USB ports, a standard wall socket, selectable voltage, and 11 internal temperature sensors to prevent overheating and significantly decrease the odds that you’ll fry your devices while juicing up. The direct DC port feature charges most mainstream laptops and bigger gadgets like DSLRs or drones with increased power efficiency.You can monitor its vitals on its OLED display. $299. 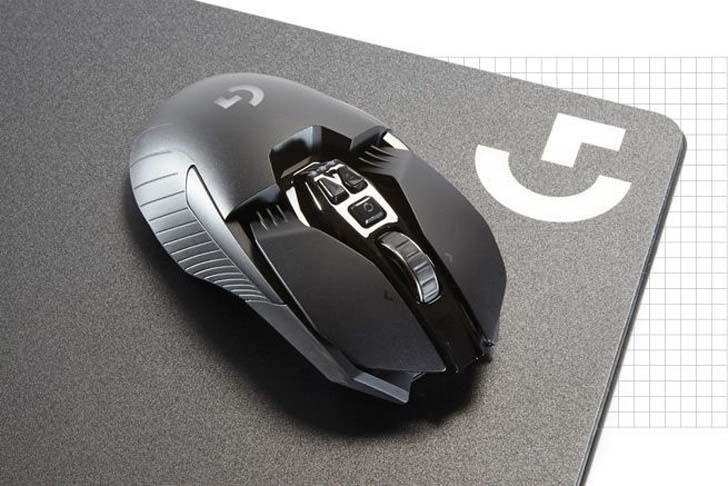 Most mouse pads do little more than collect crumbs and grime, but Logitech’s generates an electromagnetic field that charges its high-end gaming mouses such as the G903. No docking, no battery swaps—just scrollin’ scrollin’ scrollin’. The pad comes with two different surfaces: hard plastic and cloth, so it won’t slow down your Overwatch skills. Plus, the top of the mat has an LED you can customize to match your avatar. $127. 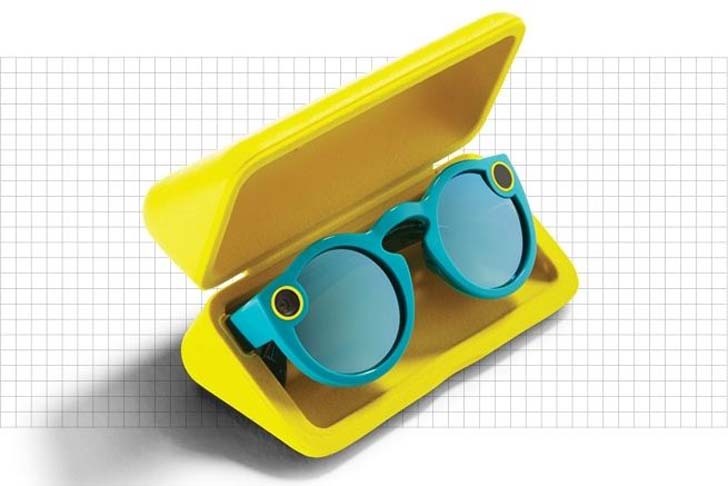 The marquis feature of Snap’s Spectacles is the intentionally conspicuous design that shouts, “Look, I’m on Snapchat!” The second most important is a built-in camera that funnels your point of view to your Story in 10-second bursts of circular video. Spectacles started as a publicity stunt, which required users to find secret vending machines to get a pair, but now they’re widely available to anyone, even the unhip. $130. 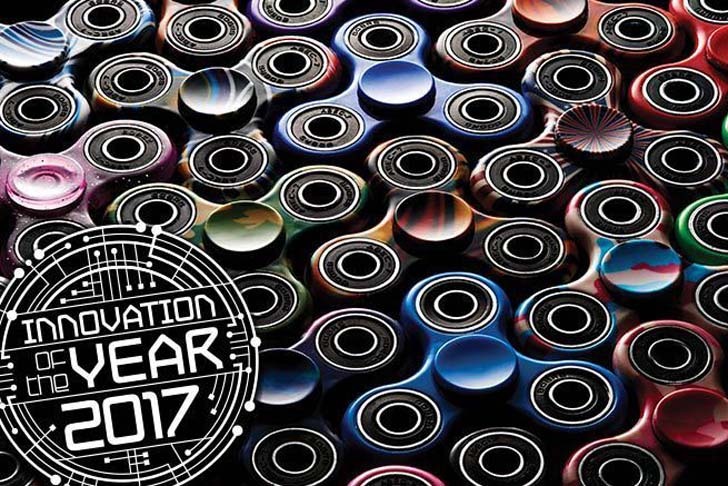 If someone showed you a fidget spinner at the beginning of 2017, it would have seemed weird and exotic. By now, you—and the rest of the world—are sick of these little hunks of plastic and ball bearings. During its rise and fall, the humble spinner made some fascinating waves. Chinese factories rushed to ramp up production, drawn in by how cheap and easy the little time-wasters are to make. Street vendors and independent sellers on platforms such as Amazon and eBay sold them by the thousands; apps sprung up to simulate the spinner experience; YouTube videos of spinner tips and reviews racked up hundreds of millions of views. Teens loved them; most school districts hated them. Freshman business students will study their trajectory for years to come. In the end, no product had a bigger impact on 2017 than these simple tchotchkes. $12.